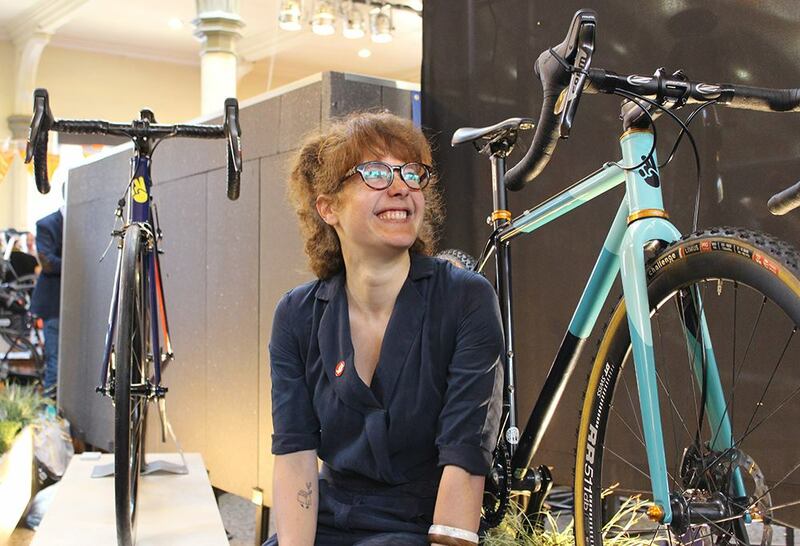 Bespoked 2017 | Look mum no hands! 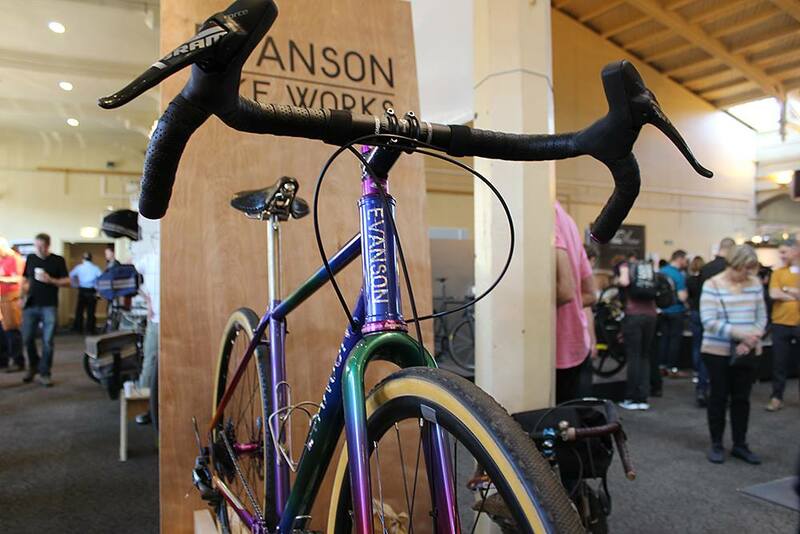 Here are our highlights from Bristol's (and the UK's) leading framebuilders festival. 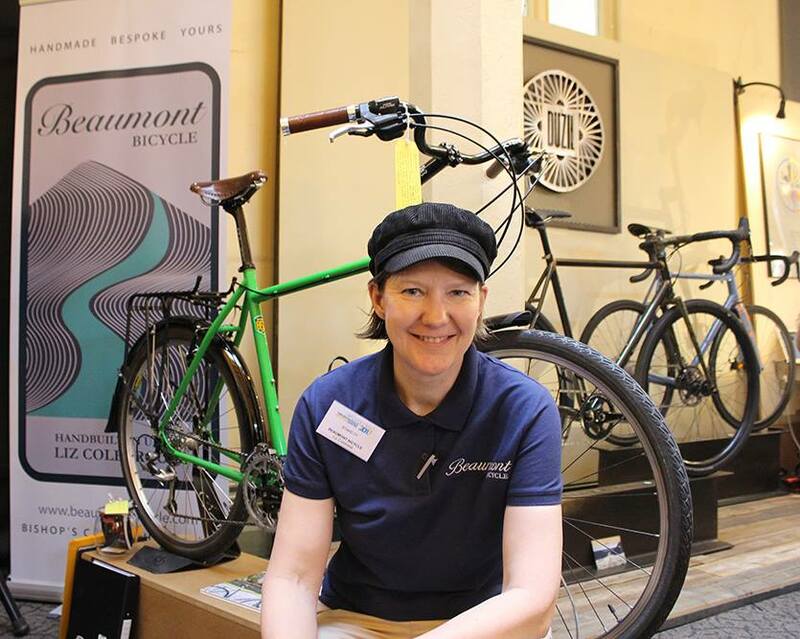 Bespoked is celebration of handmade bicycles and those who make them. 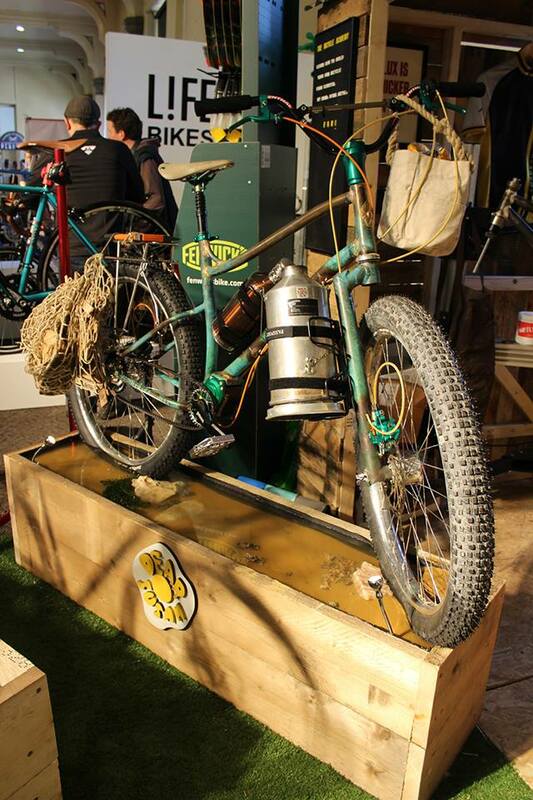 Now in it's 6th year, the event is all about showcasing the best hand build frames, bicycles, parts and accessories. 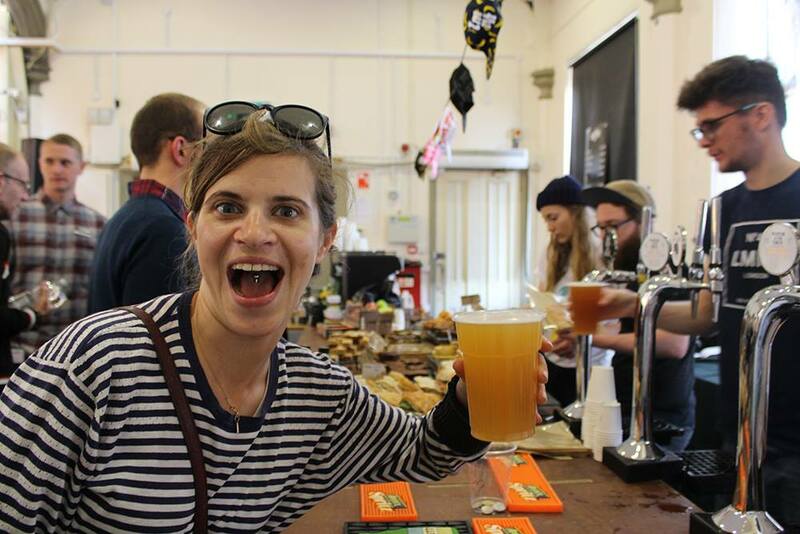 Phil invites us to serve the best: Wiper & True beer on tap, Square Mile Coffee Roasters and freshly prepared food. While we were keeping you watered and fed. We ran around to check the show for you. Slurping Kaledascope with the "Best Media Team" Peloton Brief. New framebuilder Nichols Frameworks. 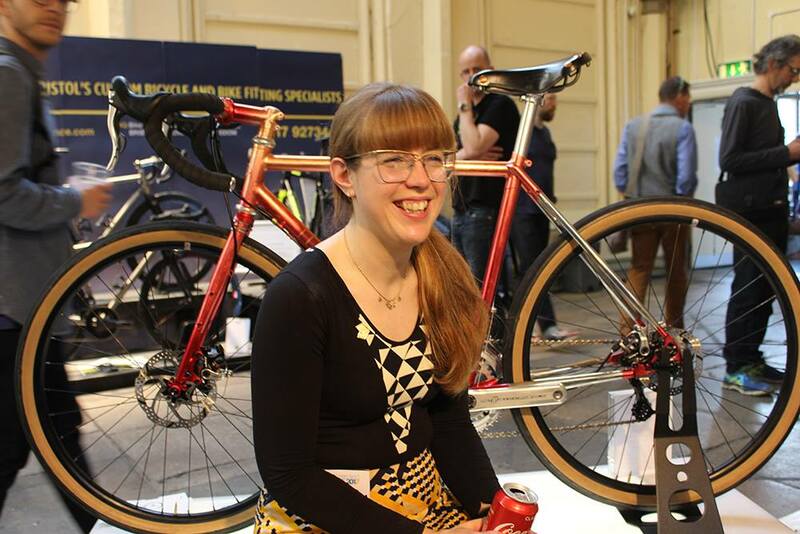 Verity was Hartley Cycles understudy, launching the show with her first bike, a graveleur built for Matthew. 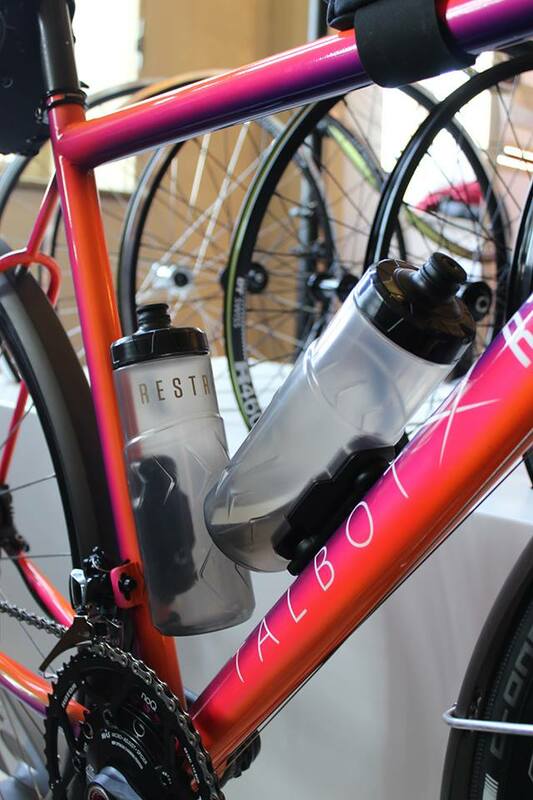 Award winning Hartley Cycles cracking on with three new bikes AND Isen Workshop, a collaboration with Talbot Frameworks. Mercredi AKA cyclocross and sausage dog loving Adeline. 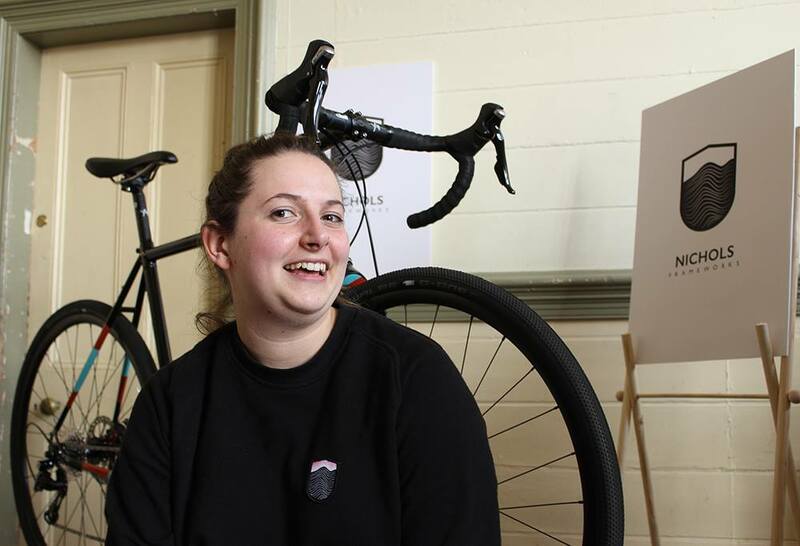 After smashing a Bicycle Academy course, she's all about custom low end batch produced bikes. Our innovation award goes to Restrap for their magnectic bottle holder. Magnets are magic. WTF AWARD = Dear Susan...it's the live Shi-minnows in the water. 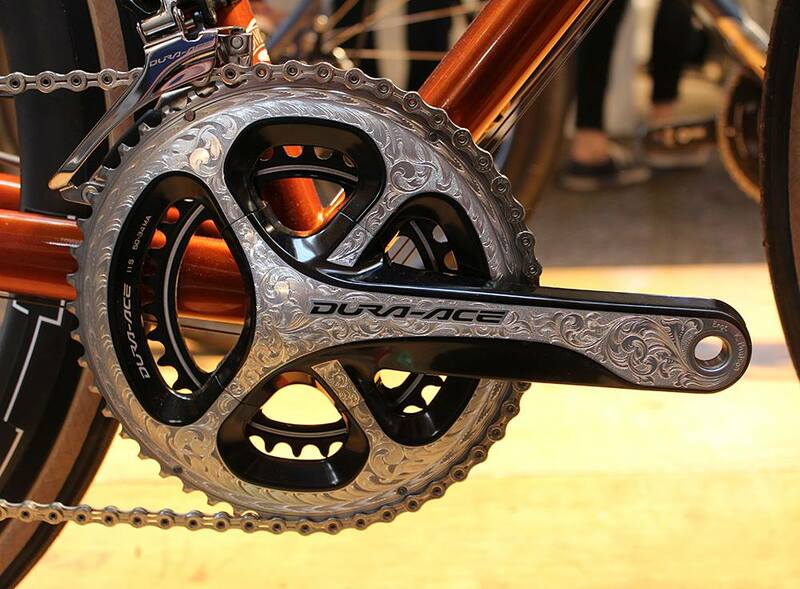 Winter Bicycles hand etched Dura-Ace. Ace. 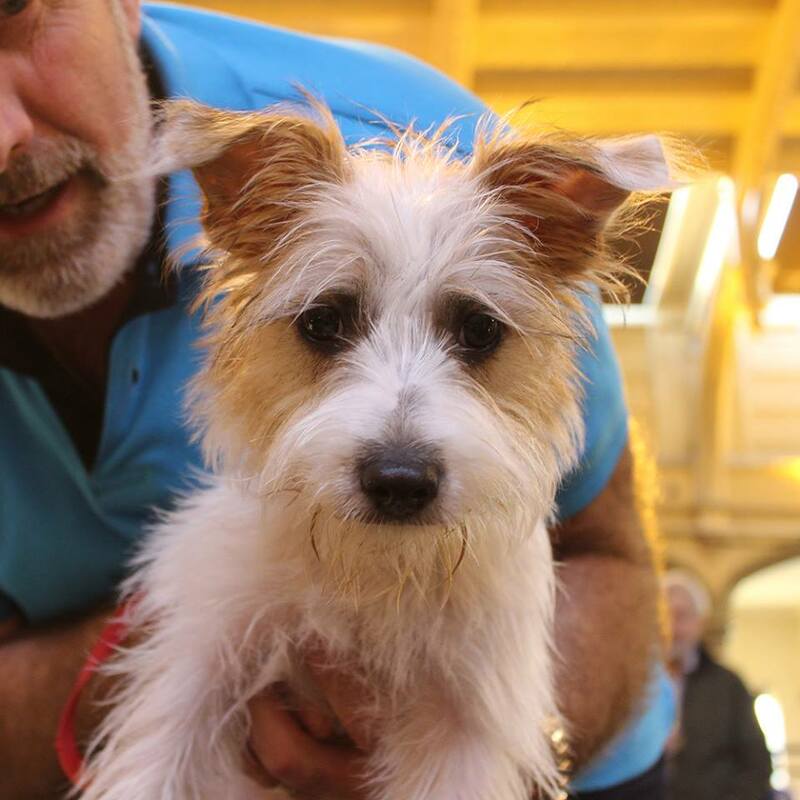 Finally, the best dog in show (Ok it was the only). Well done.